The subject is the Snowy Owl a nomadic bird which wanders the high arctic in search of its favourite prey the lemming. The film follows Gordon over a period of 10 visits from Spitsbergen to Greenland to Alaska looking for this elusive but magnificent bird which nested in the Shetlands for a few years in the 1970’s but never since. 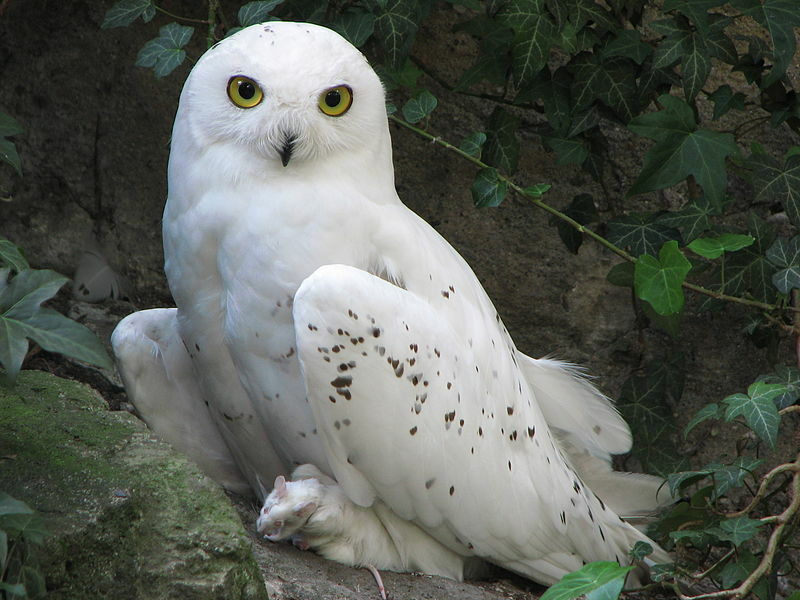 So if your only encounter with a snowy owl so far has been Hedwig, Harry Potter’s messenger ‘owl’ then this will be very illuminating. This entry was posted on 2nd August 2014 by Dorothy Evans.